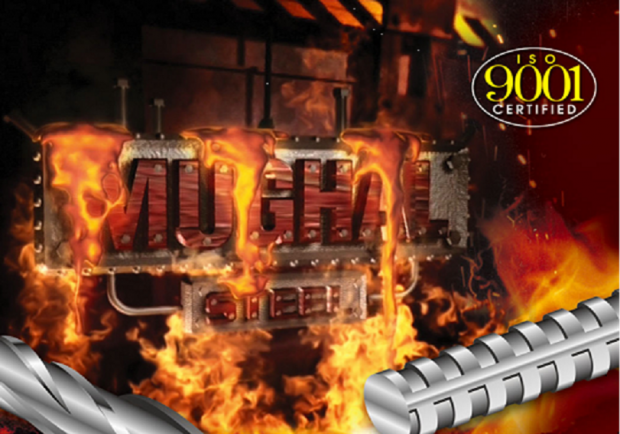 “To be a leading corporate entity which is recognized both at the industry level and national level, endeavoring to achieve excellence in core business while striving to explore multiple growth opportunities, remaining ethically and socially responsible and strengthening the growing base of satisfied customers by providing quality and durable steel products.” Mughal Steel is known not only as a producer of Steel, but also as a recycler and a forerunner in material sciences of Pakistan, who is paving new crevices in the metallurgical industry. 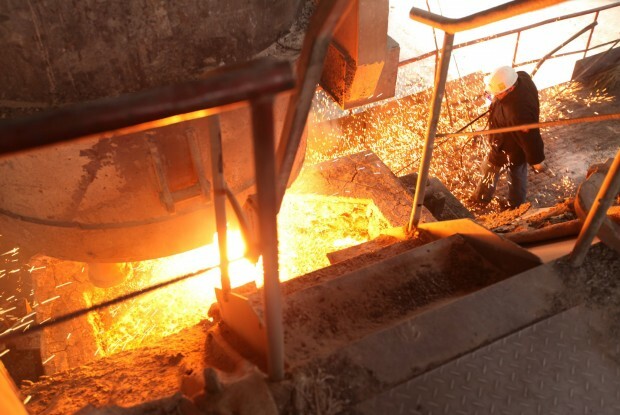 Our aim is to ameliorate and accelerate the pace at which the entire iron and steel industry of Pakistan is moving. 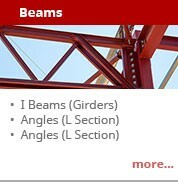 Over the years Mughal Steel has created thousands of new jobs through a comprehensive program to rebuild its infrastructure and have devoted efforts towards value addition by introducing ever newer and stronger construction as well as alloy products to its customers by expanding and its girth for trained and skilled employment. 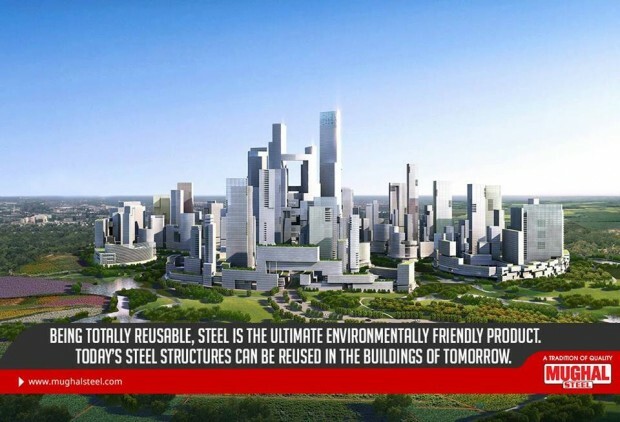 Our future endeavors circle around establishing and enhancing capabilities in three areas; technical leadership, good corporate governance and the industry, international branding as an unrivaled producer of steel. 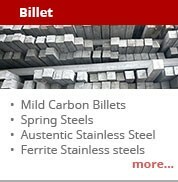 MISIL is the market leader in Ferro Chrome in Pakistan. 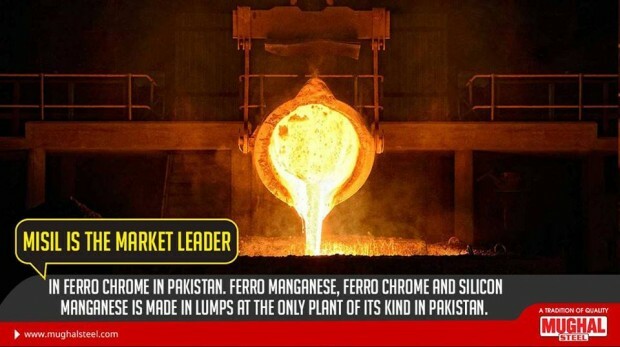 Ferro Manganese, Ferro Chrome and Silicon Manganese is made in lumps at the only plant of its kind in Pakistan. 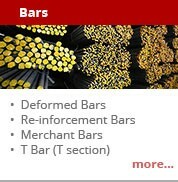 MTCs are issued to certify that the quality of the products is in accordance with the demands of the domestic and foreign customers.